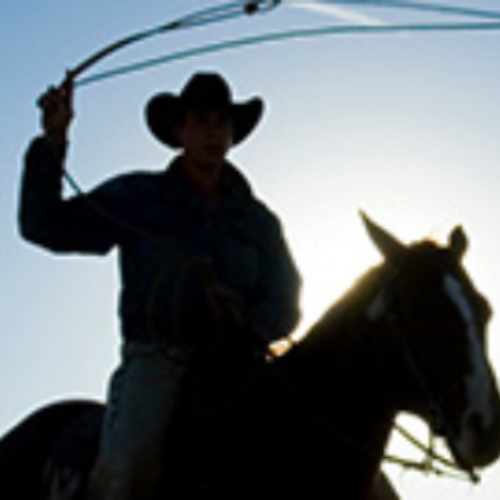 You can enter the Big Texas Getaway Sweepstakes from Travel Channel daily for your chance to win $10,000 to put towards a dream vacation to Texas or anything else you want to spend it on. Entry ends May 15, 2019. 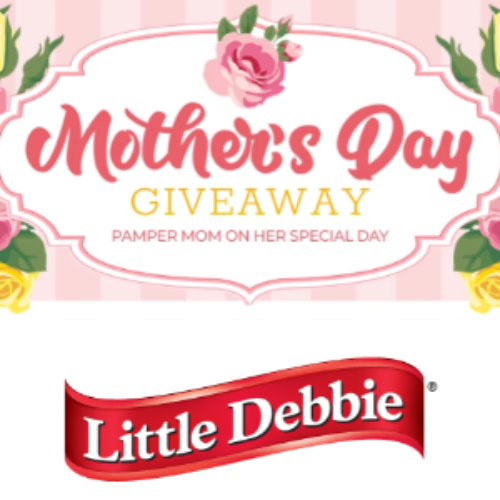 You can enter the Mother’s Day Giveaway from Little Debbie for your chance to win a $500 gift card to a pre-selected retailer of choice plus one case of Mother’s Day Lemon Cakes. You’ll also have a chance to be one of four winners to receive a $250 gift card to a pre-selected retailer of choice plus one case of Mother’s Day Lemon Cakes. Or you could be one of ten winners to receive a case of Mother’s Day Strawberry Cakes. Entry ends April 30, 2019. 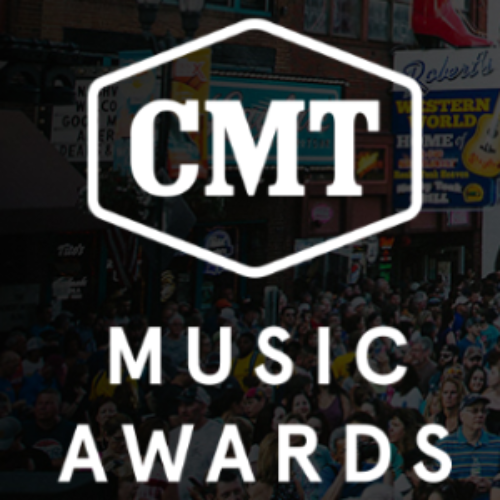 You can enter the Country Music Awards Sweepstakes from CMT Music Awards for your chance to win a trip to Music City for an evening filled with the hottest country stars. The trip includes round trip airfare to Nashville, hotel accommodations, ground transportation, and two tickets to the 2019 CMT Country Music Awards. Entry ends May 02, 2019. 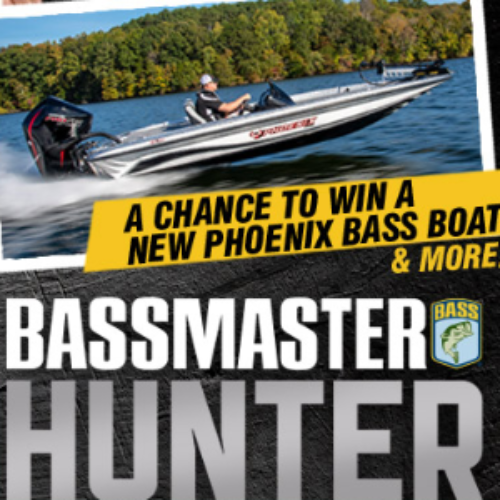 You can enter the Fish With Hunter Shryock Sweepstakes from Bassmaster for your chance to win a Phoenix Boats 618 Pro XP bass boat with a Mercury 150L Pro XS outboard. You’ll also win a trip to fish with pro Hunter Shryock that includes airfare and accommodations. 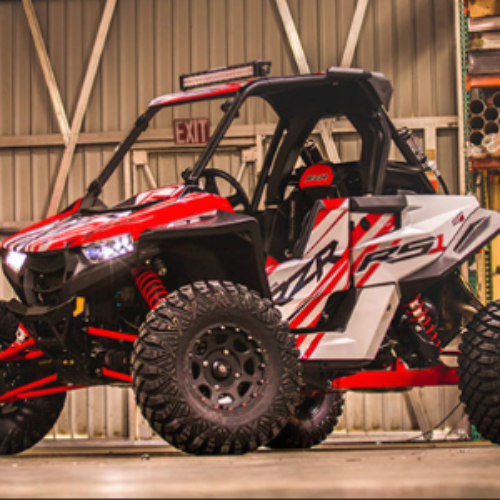 But that’s not all, the winner also gets a prize pack that includes a Lowrance HDS LIVE 7, Rigid Industries Deck Light Kit, $500 Power Pole and Field & Stream gift cards, and more. Entry ends July 31, 2019. 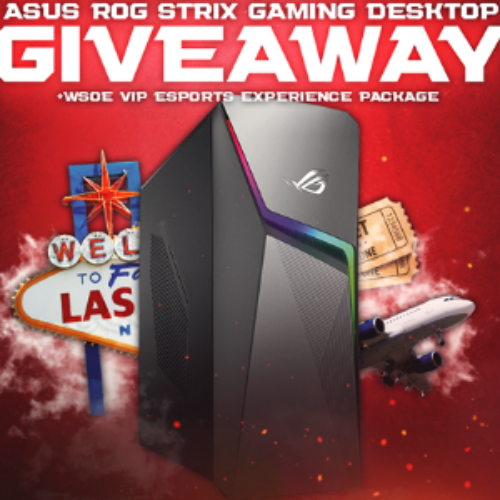 You can enter the WSOE 5 Giveaway from ESP Gaming for your chance to win an ASUS ROG Strix Gaming Desktop, & WSOE VIP Esports Experience Package. The ASUS ROG Strix features an Intel i5, GeForce GTX 1050, 8GB RAM, and a 1TB HDD. The WSOE VIP experience includes a flight to Vegas to attend WSOE 6 and accommodations. You can gain extra entries by taking action on social media. Entry ends April 17, 2019. You can enter the Lip Boldly Sweepstakes from Revlon for your chance to win the grand prize of $10,000. You’ll also have a chance to instantly win 1 of 800 coupons for a free Revlon Lip product. You can earn extra entries for watching a video, completing a quiz, uploading a photo, taking action on social media, and more. Entry ends May 31, 2019. You can enter the Flip Your Fridge Giveaway from Bob Vila for your chance to win a Kenmore Elite French Door Refrigerator with Grab-N-Go valued at $2,700. 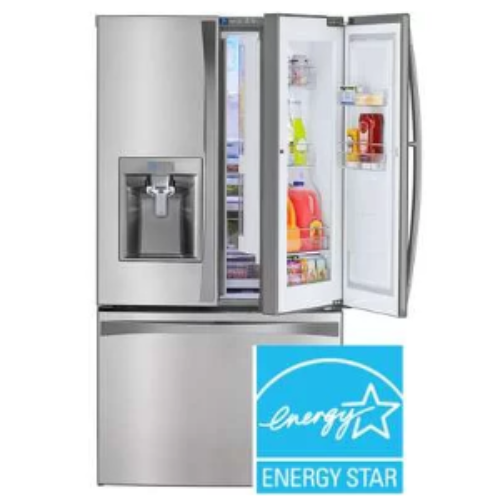 This spacious fridge is Energy Star certified to save you big bucks on your electricity bill and features SlideAway shelves, a Tilt-N-Take freezer door, and recessed LED lighting for 28.5-cubic-feet of space. Entry ends April 14, 2019. 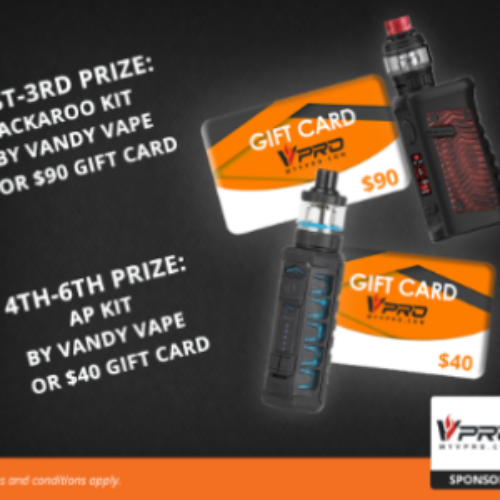 You can enter the MyVPro Giveaway from Vaping360 for your chance to win one of three Jackaroo Vape Kits or a $90 MyVPro Gift Cards or one of three AP Vape Kits or $40 MyVPro gift cards. That’s a total of six chances to win a new vape kit by Vandy Vape. You can gain extra entries on social media. Entry ends April 11, 2019. 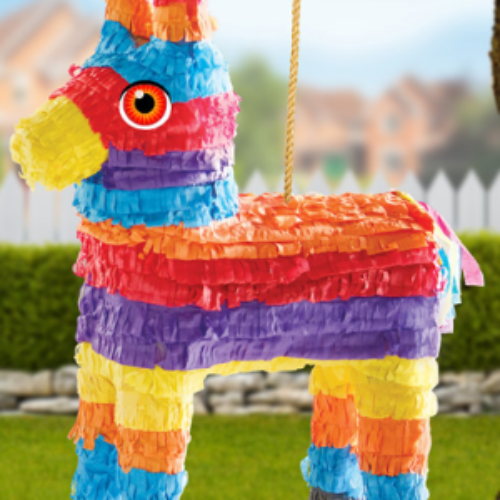 You can play the Pinata Instant Win Game from Mission Foods for your chance to win 1 of the 5,723 instant prizes! The prizes include $500 AMEX gift cards, Google Home Max, Bose Headphones, Yeti Coolers, Slow Cooker Crock Pots, $15 Amazon, iTunes, and Uber gift cards and so many more. You enter by playing the game to try to break the Pinata. Entry ends May 5, 2019.